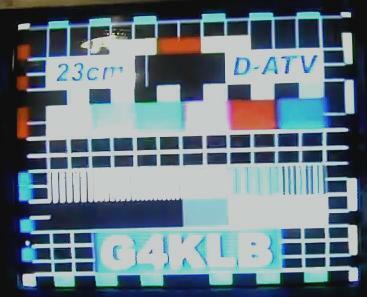 This opening was quite special, i managed to works some Digital ATV DX! 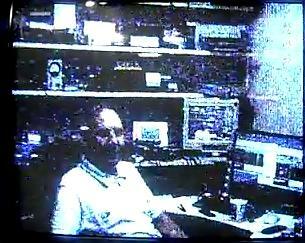 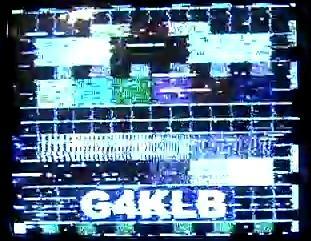 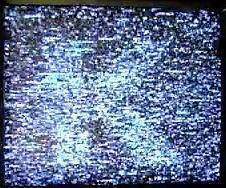 I worked Colin G4KLB over 400km away in Bournemouth on Analogue and Digital ATV on 23cm. 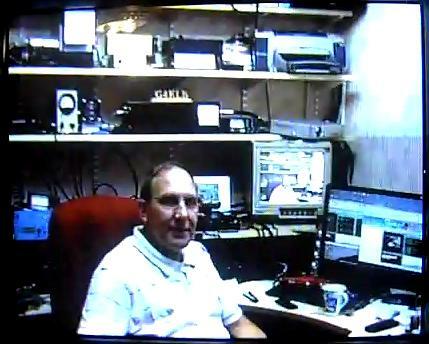 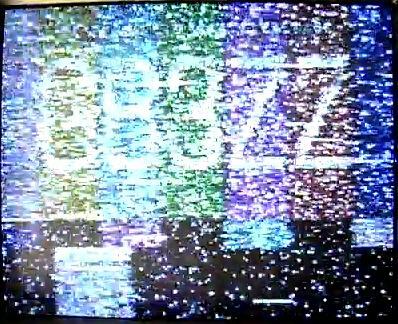 I also saw Gb3ZZ from Bristol for the first time..more nice dx! 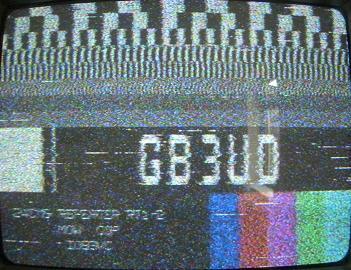 GB3VL first time seen from home!